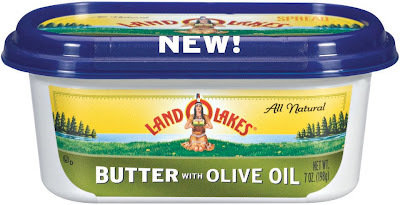 Land O Lakes is challenging you to give their new Land O Lakes Butter with Oil a try and leave their competition behind. Buy any 1 of: I Can't Believe It's Not Butter Spread or Smart Balance Buttery Spread. Send your receipt (dated after 4/1), the UPC code from that product and this Switch For Free form to Land O Lakes. 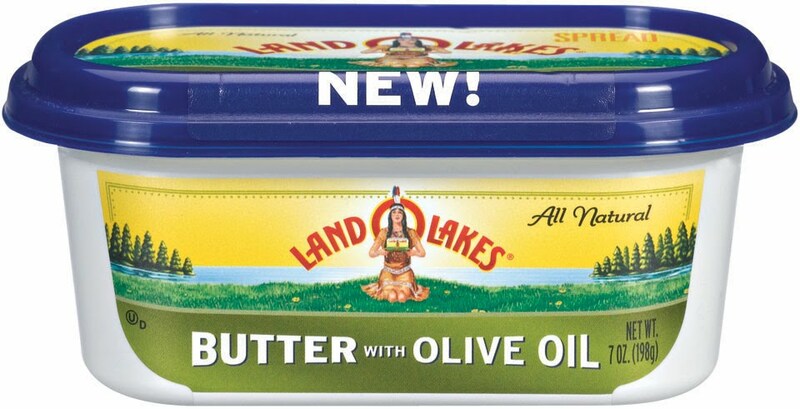 Get back a coupon for Free Land O Lakes Butter with Olive Oil (up to $2.99 value) by mail. This offer is good through 5/31 and is only available one per household.